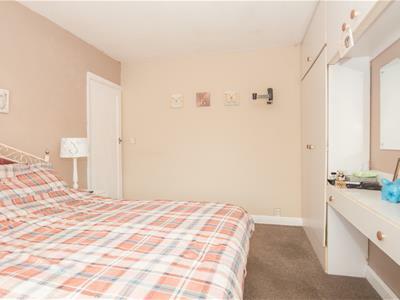 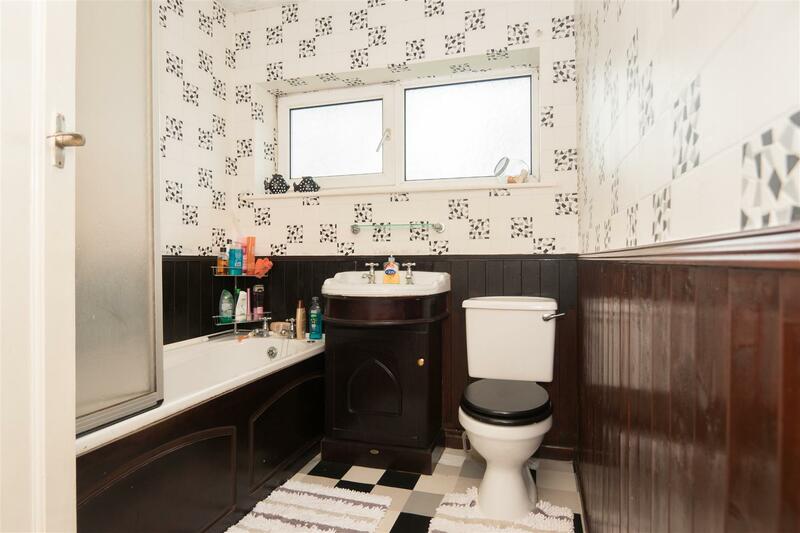 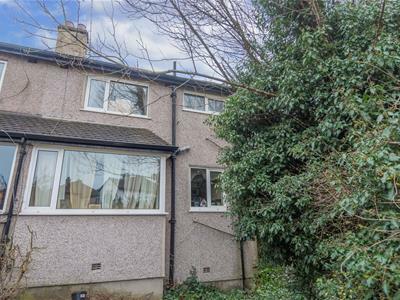 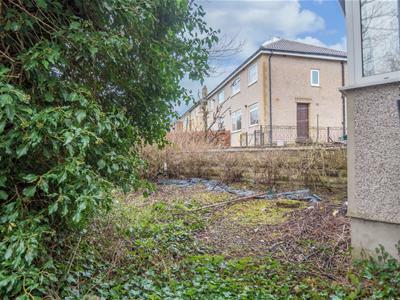 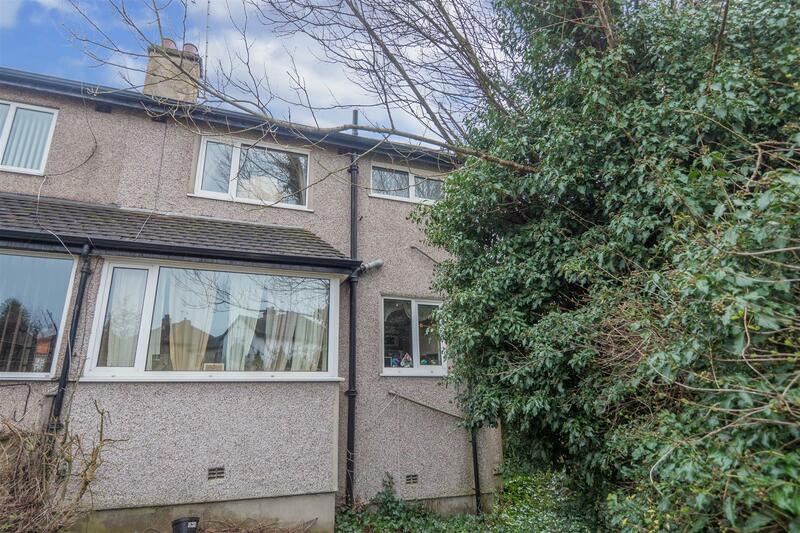 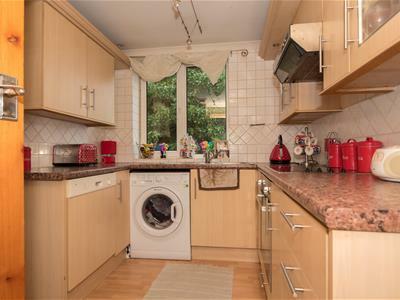 Situated in a QUIET tree lined road is this ATTRACTIVE SEMI DETACHED PROPERTY. 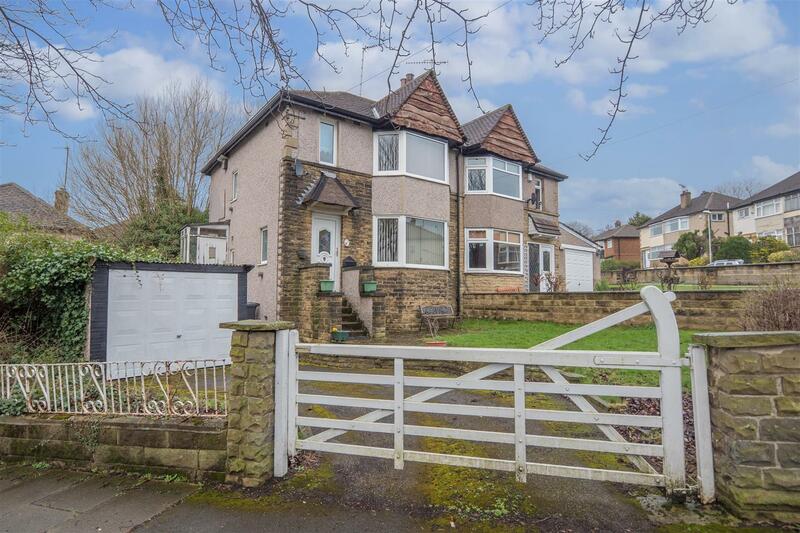 Ideally positioned for Good Local SCHOOLS, SHOPS & TRANSPORT LINKS. 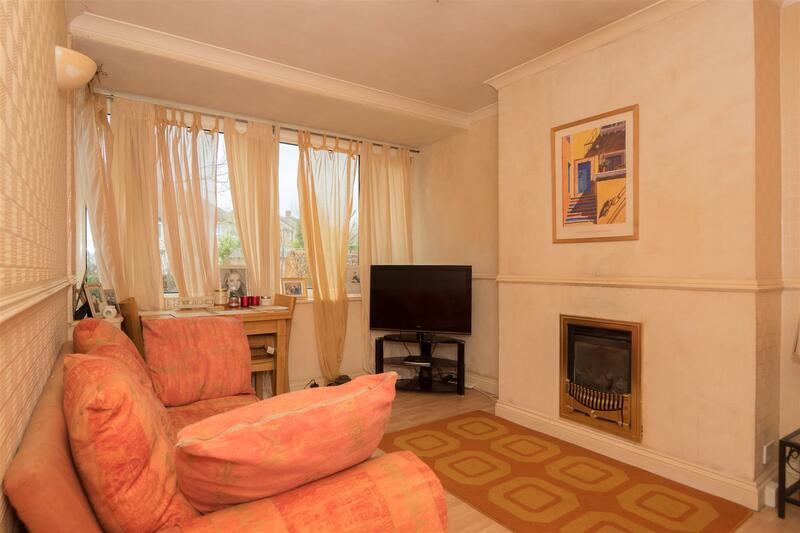 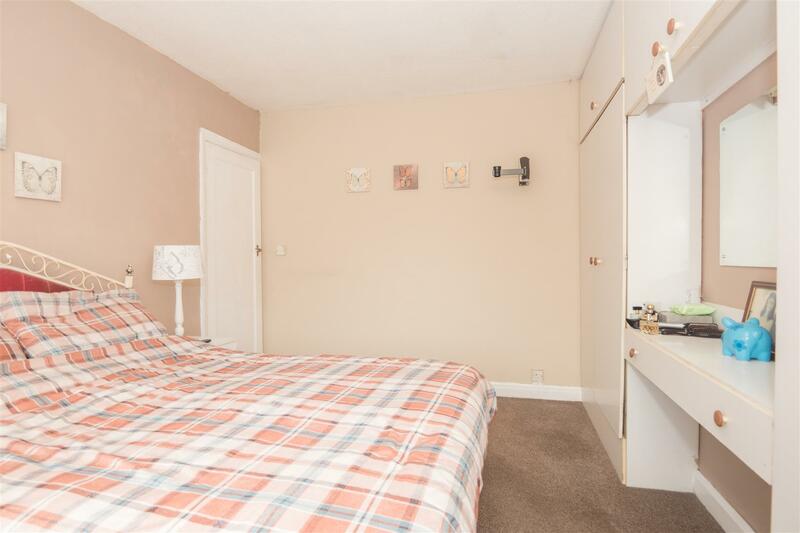 With spacious accommodation it offers TWO RECEPTIONS, THREE BEDROOMS, FRONT & REAR GARDENS & DETACHED GARAGE. 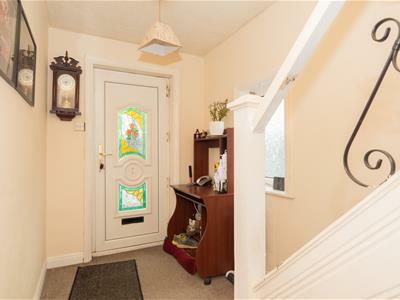 Greeted by a light and neutrally decorated hallway with side window adding plenty of natural light. 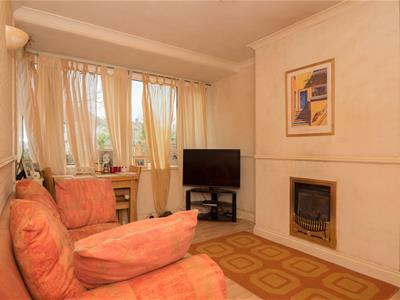 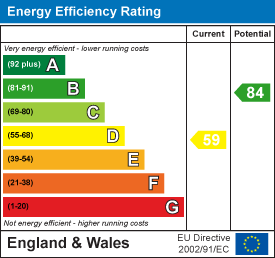 Benefiting from two sitting rooms that could easily be a dining room. 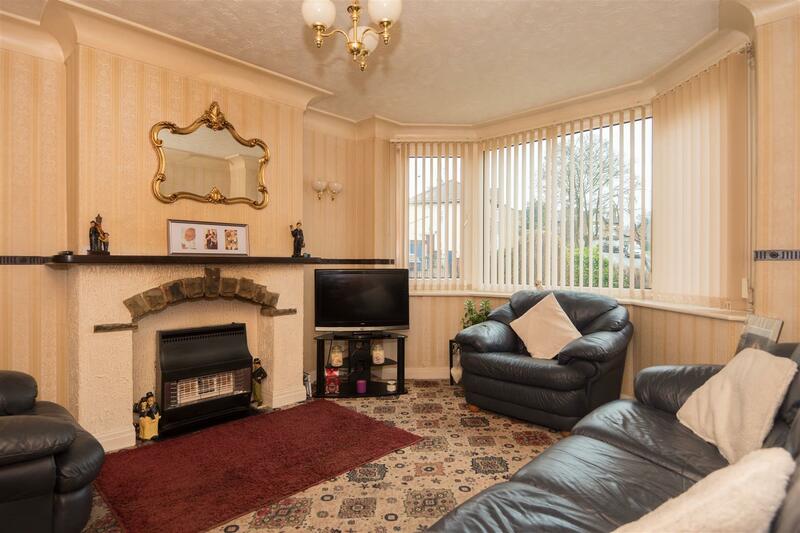 The front room has a bay window with fitted blinds, decorative ceiling cornice, wall paper decor and focal fireplace. 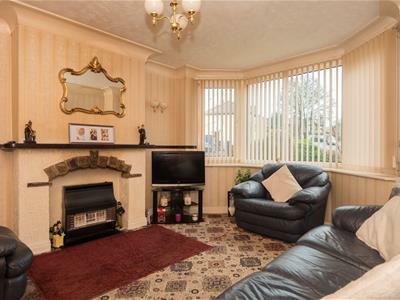 Second reception room to the rear has light and neutral decor, ceiling cornice and living flame fire to chimney breast. 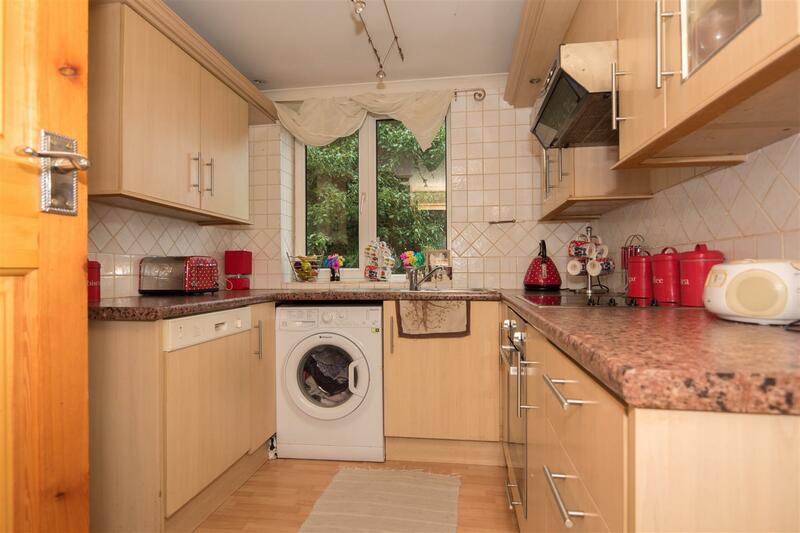 Side entry porch leads into the kitchen which has a selection of light oak units with contrasting work tops, ceramic hob, electric oven, extractor hood and pattern wall tiling. 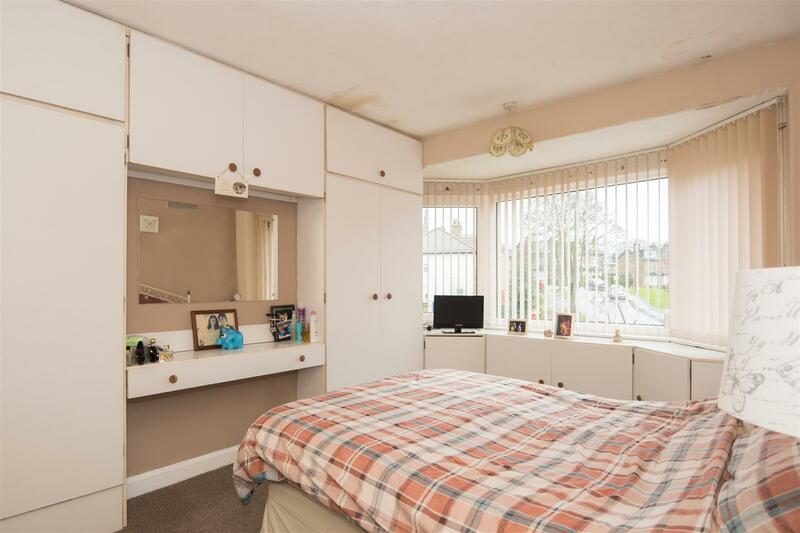 First floor landing offers loft access and to the house bedrooms. 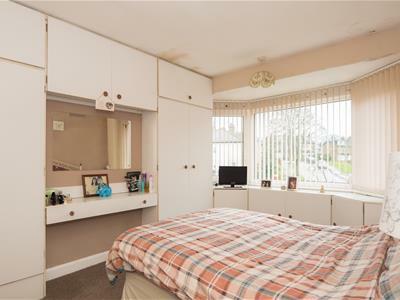 The master double bedroom having fitted wardrobes and cabinets, bay window with fitted blinds and carpet flooring. 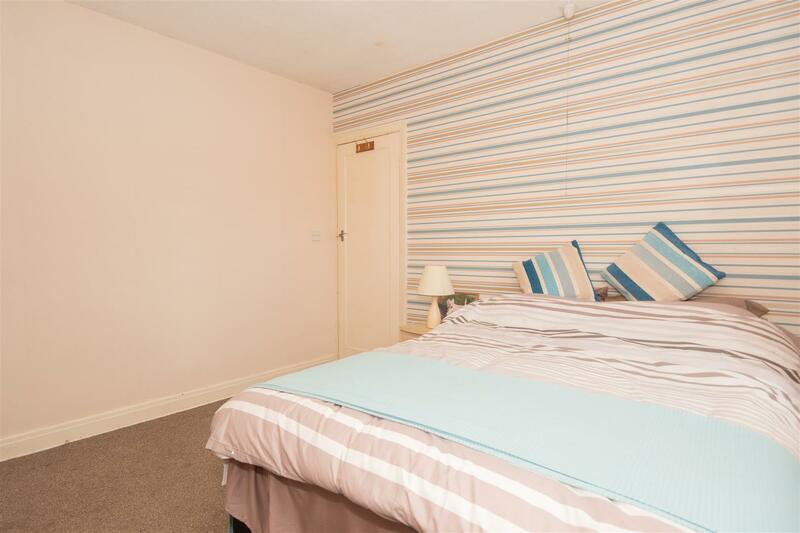 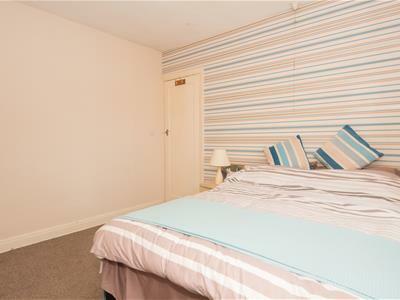 Bedroom two offers a further double and a generous single makes up the sleeping arrangements. 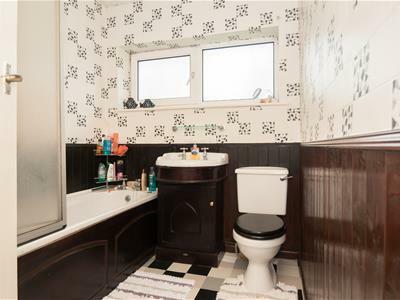 The family bathroom has wood wall panels and pattern wall covering with three piece suite comprising of bath with shower, vanity wash basin and WC. 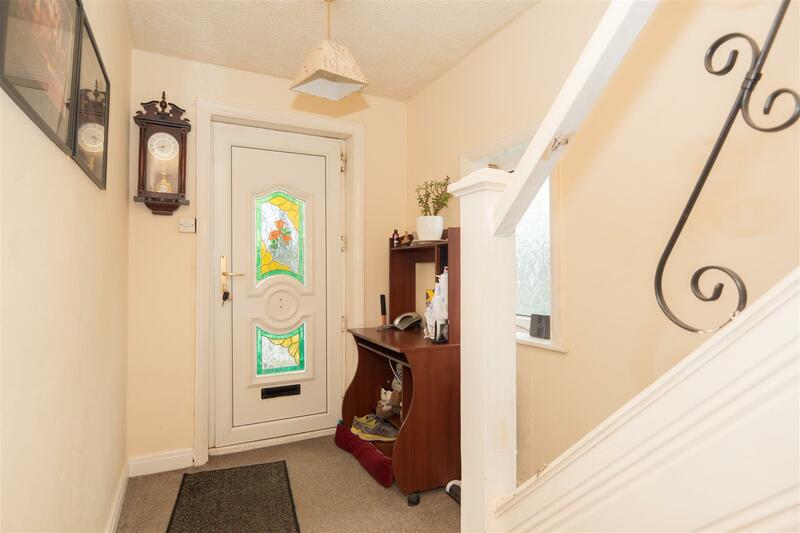 Externally a timber swing gate opens to the front laid to lawn garden with mature borders, drive with parking and access to the detached garage. 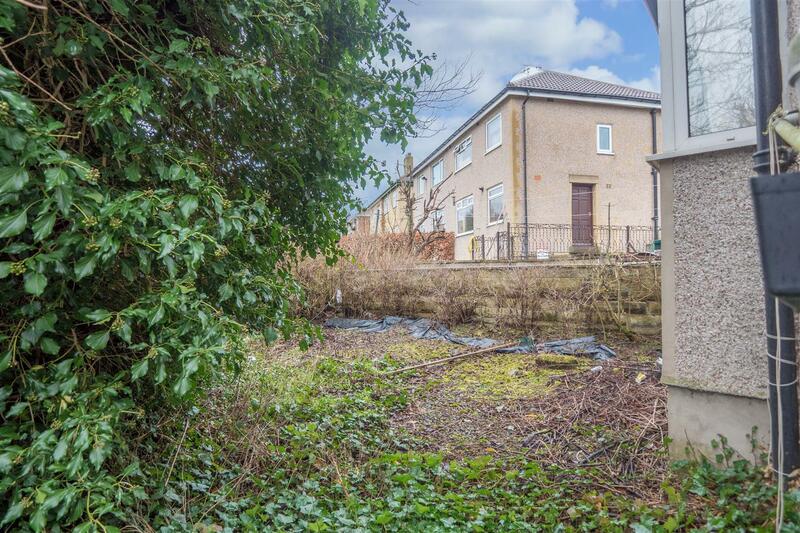 There is a spacious rear garden which is enclosed by stone walls and mature plant borders.